There was a lot of excitement when the New York Times wrote about a small company promising to make focus errors a thing of the past. A camera that allowed you to focus after you take the picture. 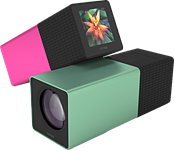 Its subject was Lytro, a startup promising to make its technology available in a consumer product on the market within a year. 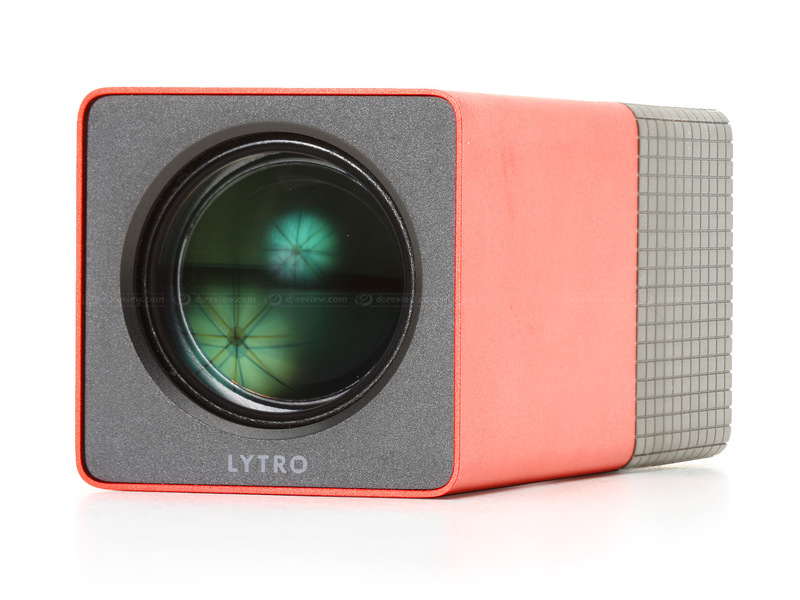 And, sure enough, here is the Lytro Light Field Camera. 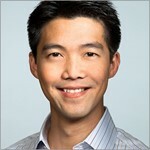 Over the intervening months, we've talked to Lytro's Founder and CEO, Ren Ng, and attended a photo walk with the company's 'Light Field Camera' but it's only now, with the product about to hit stores, that we've had a chance to spend enough time shooting with it to really get to grips with what it can do. Just to recap, the Light Field Camera (LFC) doesn't capture 'pictures' in the way your current camera does - it's capturing information about where the light is travelling. This information can then be turned into a picture or, more to the point, a series of pictures with different focus points. It works by placing a microlens array in front of the sensor, which scatters the incoming light, based on the angle from which it approached. This information can be then used to calculate where the light would have ended up, had the camera been focused differently. What precisely that means for its output will become clear, but it's worth knowing that the additional information gained about the source of the light comes at the expense of image resolution. As a result, it's best to step away from assumptions you might have based on traditional photography. Because the LFC is capturing different information about the light that hits it, it fares pretty poorly if you try to judge directly against the camera you already have. This isn't a conventional camera that somehow lets you set the focus after shooting. That can be done but to do so leaves you with a 1.2MP point-and-shoot camera. From our use, we'd say the camera is best understood by learning how its two shooting modes work. The camera's default 'Everyday' mode is the one that attracted all the early publicity. It's a point-and-shoot mode where you don't have to think about focus when you take the photo. You can simply point the camera at your subject and press the shutter - the shot is taken almost instantly. The end result can be refocused from fairly close to the camera, out to infinity. However, even in this simple mode, you're not magically freed from the other concerns of conventional photography - behind the scenes it's still having to set a shutter speed and ISO, so there are still the same risks of your subject moving too fast and appearing blurred in your images. Creative mode is a recent addition to the camera that allows a little more control over the process. In this mode you can force the camera to refocus its lens closer than in Everyday mode, such that the zone over which the image can later be refocused is concentrated around your chosen point. This allows you to gain greater quality at the point you've selected but means you restrict the range over which the output can be refocused. To a degree, these two modes give a hint at the two uses of the LFC - as a camera that allows simple snapping with the ability to correct focus, and a device that allows the creation of sharable objects that can be explored by the end-user. However, as we shall see, the story isn't quite that simple (and nor is getting the most out of the camera). *There is a different relationship between the number of capture sites and the number of output pixels than in conventional cameras, so quoting a megapixel figure isn't relevant. I have spoken with quasi guru Jeff M. regarding either items missing or inefficiency of both of their cameras. When they stopped production, they got what they deserved, bad reviews and knowledge their products flopped. Where will you pop up with your next scam to bilk investors out of millions of dollars? There is no way to contact them...KIDDIES playing at business. Thomas Edisons they are not. The video above with Richard Butler is useless, as is the information on the Lytro web site. What is a 'Megaray?' How big is the micro-lens array compared to the sensor? Is the micro-lens array something like a fly's eye? If there is only one sensor in the camera I just can't fathom how this thing works. With no other information available than what I read here, or on the Lytro web site, It appears that the only way to understand what it does is to have an in-person demonstration. I certainly won't be spending even $5 let alone $59.48 on something with an indescribable product. Interesting for street photography. Despite autofocus getting faster and faster, not having to focus at all still beats that. I bought it and returned it. It seems that they want our money for the Beta testing. A fairly common practice these day. Good for security cameras ! Doomed to failure. My Nokia phone does this and more. Not that I think it's a feature worth using. While I agree with BM that the resolution is very low, I would also agree that you have to look at it like the Polaroids of yesteryear. They were NEVER about image quality. Also, I remember when the first consumer digital cameras came out. Their image quality left a lot to be desired too But look at them now! (you gotta start somewhere). 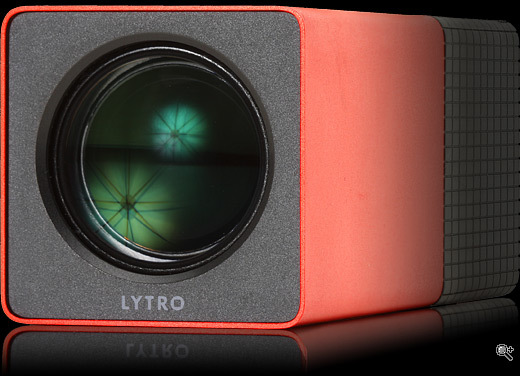 If these cameras get us to the next level (as did the first digital cameras), then more power to Lytro. I suspect when the chips become twice as dense and processing speed quadruples, the camera will be ready for primetime. So, I guess I agree that AT THIS POINT, the camera is just a 'toy'. But that's ok ! At least it is for some people. Also, perspective shift is NOT the same as done with Photomerge. A pricey, oddly-shaped toy at that. And sorry, but image and resolution IS everything when it comes to cameras. This camera takes a tiny step forward in regards to the gimmicky post-altering of focal points, but 2 steps back in image quality. I signed up just to say how bad this camera is. Once the gimmick wears off, this camera is literally useless. I wanted it for the perspective shift. After testing it: The perspective shift is simply an algorithm (like Photoshop's photomerge) applied to the image to give it a poorly done 3D feel. Good thing it was a gift.